Collection of 1 lb Perennial Lupine and 1lb Shasta Daisies. Perennial – blooms appear in the second season and will reappear for many years to come. This easy-to-grow, long-lasting combination will offer up purple and white blooms year after year, naturalizing in your garden or meadow. 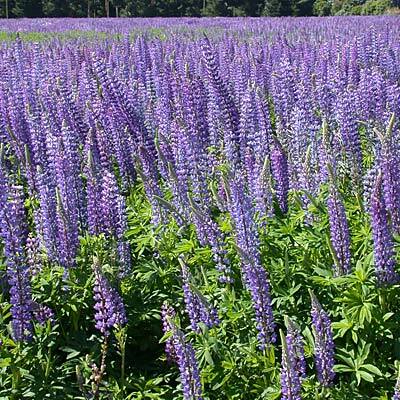 Lupine and Daisies are deer resistant, drought tolerant, and make for charming cut flower bouquets. 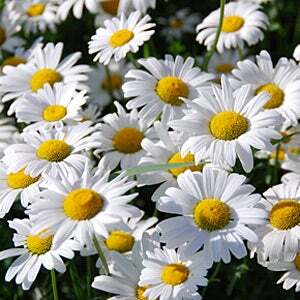 Perfect for a wildflower garden, meadow, lining a fence, and everywhere in between. Plant this collection in the fall or sprinkle seed on bare soil in the spring once all chance of frost has passed.